The West of England Combined Authority (WECA) has appointed two more directors to complete the line-up of its four-strong senior leadership team. Shahzia Daya joins next week as director of legal services and monitoring officer from Bristol City Council, where she has been service director, legal and democratic services, for 12 years. 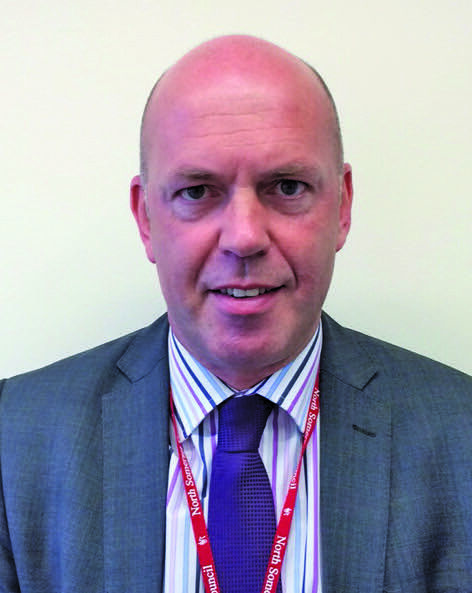 Malcolm Coe will join in October as director of investment and corporate services from North Somerset Council, where he has been the head of finance and property. They will work alongside the two senior leadership team members already in post since April – former University of Bath director of research and innovation services Dr Jon Hunt, joined as director of business & skills, and director of infrastructure David Carter, previously North Somerset Council’s director of development and environment. Shahzia Daya, pictured, who grew up in Bristol and studied at what is now the City Academy (formerly St George school), will work four days a week at WECA. 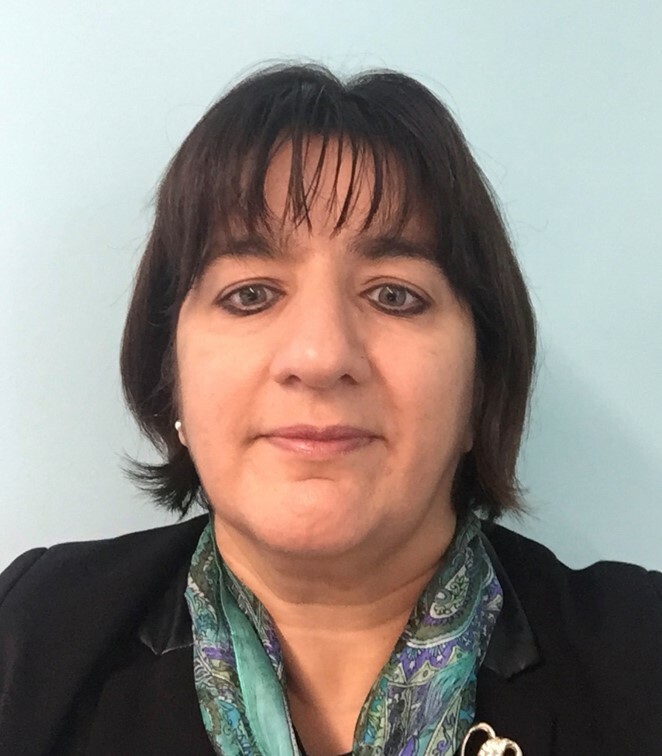 She began her career as a trainee solicitor with Avon County Council in 1990, moving on to councils in Bath, Somerset and Gloucestershire before joining Bristol City Council as a part-time senior solicitor in 2002. She said: “I have been privileged to serve the region for over 25 years, so I’m familiar with the challenges and opportunities the combined authority needs to embrace in order to deliver for the West of England. Malcolm Coe, pictured, has worked in a variety of public sector finance positions for more than 30 years. WECA, which is based in offices at Temple Quay, was formed last year following a devolution deal to transfer nearly £1bn in funding over 30 years from central government to the West of England to boost skills, improve infrastructure and tackle the housing crisis. The authority is made up of three local authorities – Bristol City, South Gloucestershire and Bath & North East Somerset – and is led by an elected ‘metro mayor’. North Somerset Council decided not to join the combined authority, although the LEP covers the district council area. It employs 40 permanent staff in its core team, made up of people who moved over from the LEP and councils. It has also secured funding from central government and other sources for 20 additional staff to ensure it delivers on its ambitions for the region.